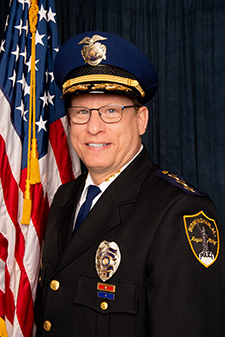 Treadaway previously served as captain of the Crimes Against Property unit, Lieutenant of the Burglary and Auto Theft units and Sergeant of the Auto Theft unit and South Precinct. Currently, Treadaway has served as state representative since 2006, sponsoring and co-sponsoring legislation involving law enforcement issues. He is chairman of the Public Safety and Homeland Security Committee. Treadaway also served as president of the Birmingham Fraternal Order of Police Lodge 1 from 1999-2006. In 2006 he was named the Alabama State Fraternal Order of Police’s Outstanding Member of the Year.